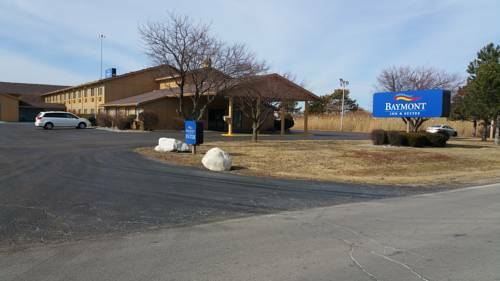 A game of bowling is enjoyable at nearby Varsity Lanes; while you're here at Fairfield Inn & Suites Bowling Green and you want to go for a horse ride, you may stop at River Hollow Farm. 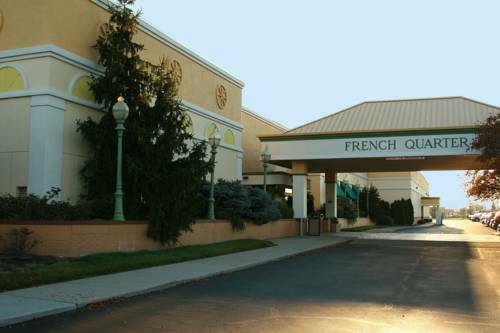 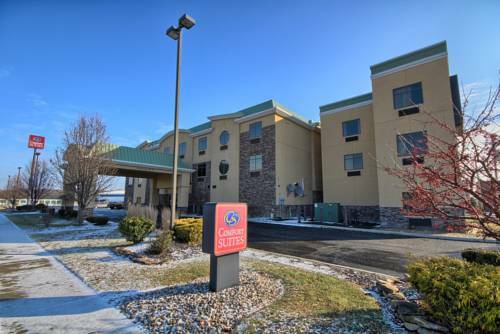 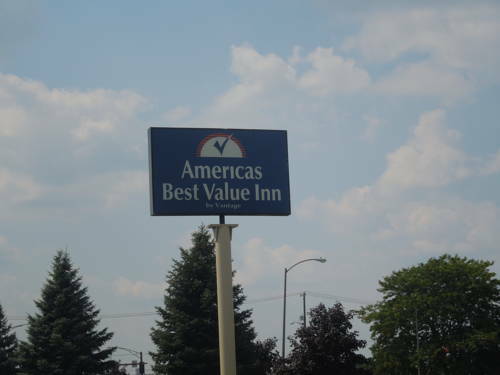 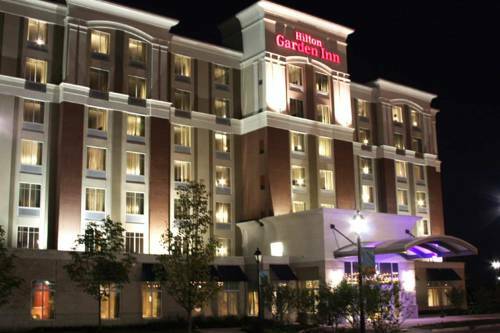 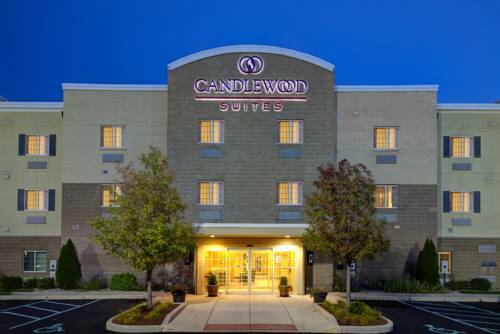 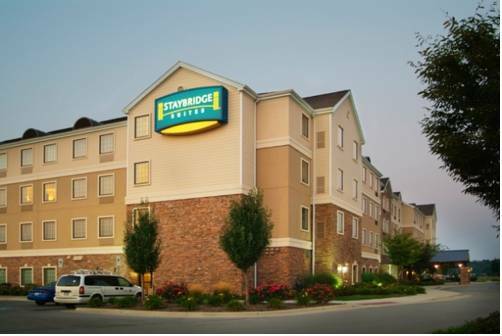 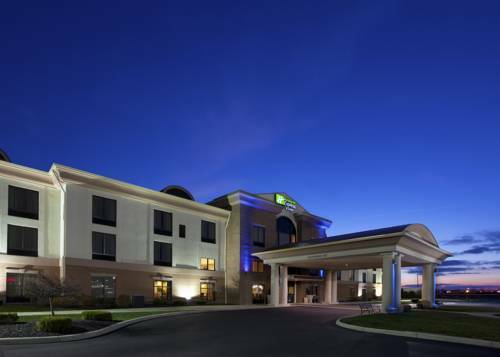 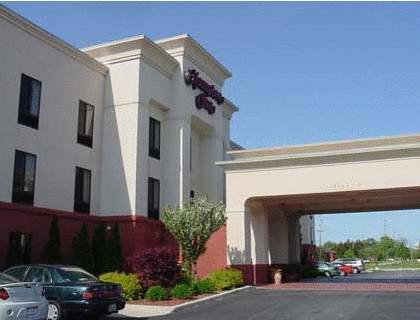 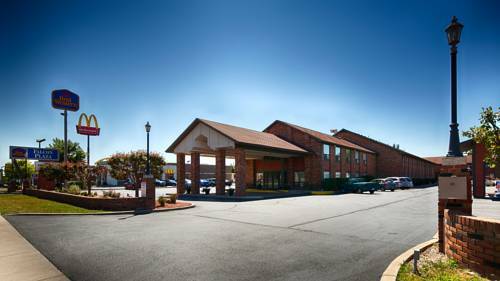 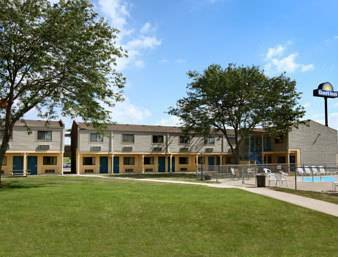 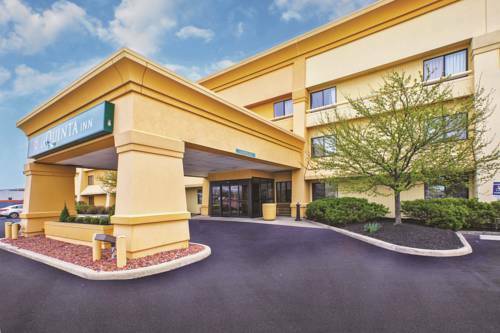 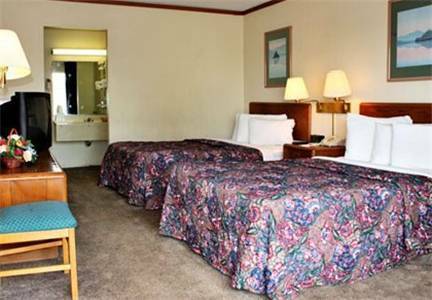 These are some other hotels near Fairfield Inn & Suites Bowling Green, Bowling Green. 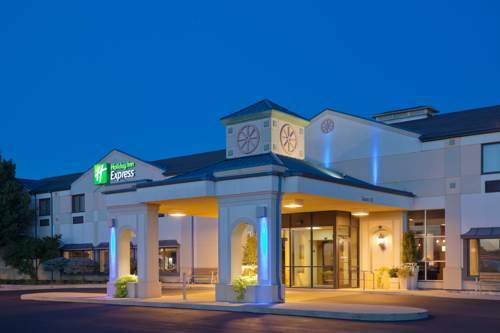 These outdoors activities are available near Fairfield Inn & Suites Bowling Green.